Just for the record, there are no bad feelings between us nor have there ever been, Stewart said apologetically. I truly believe that Rachael has done a terrific job bringing people, many people who would of never of even stepped into the kitchen or made a dish to cook. I applaud Rachael for her enthusiastic approach to cooking. Ray has an open invitation to return to Stewart&apos;s show. 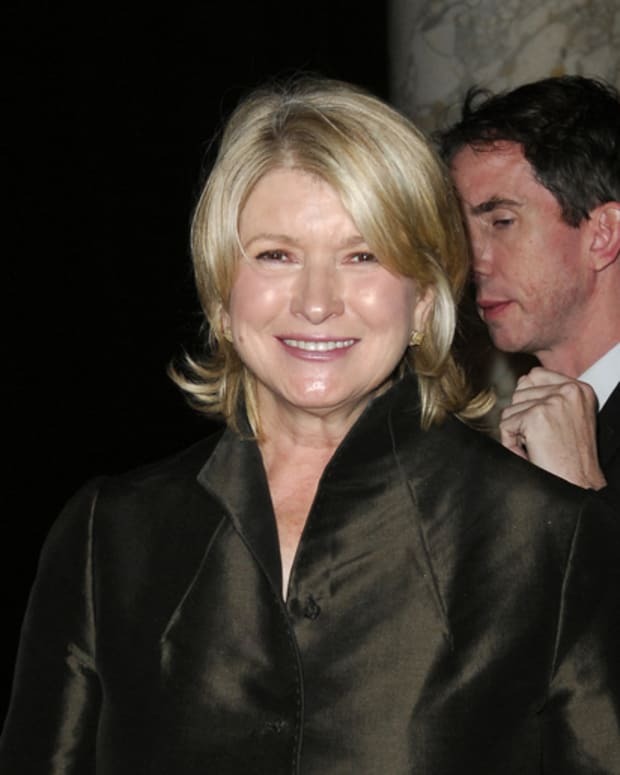 Martha Stewart and Snoop Dogg "Ball Til Ya Fall"
Will Martha Stewart Taking a Pay Cut Get Her Empire Out of The Red?